How Will a Traffic Ticket Affect My Insurance Premiums? Will I lose my license for speeding? What’s on my permanent record after traffic tickets in North Carolina? Defense lawyers experienced in NC traffic laws take the time to explain the consequences of a ticket on insurance points or insurance premiums in North Carolina. Our law firm also wants to make sure clients understand the potential long-term consequences of a ticket to their NC driver’s license and motor vehicle points for moving violations. Frankly, traffic court in Charlotte NC can be a bit overwhelming. That’s because there is a LOT going on and a lot of people in court. . .and there are other people in court with cases substantially more serious than a stop sign violation or an unsafe movement ticket after a wreck. 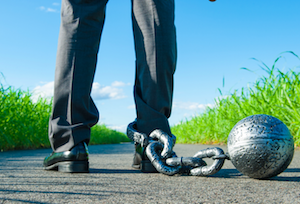 Why Fight Your NC Traffic Ticket? What Are the Consequences of Hit and Run Charges in North Carolina? These are normal, reasonable questions to ask. In fact, if anything, it goes to show how complicated the legal system can be. While DIY is an option, DIFY or “Do It for You” may turn out to be less of a hassle and less expensive when you consider time off from work. That assumes the traffic ticket is handled correctly and doesn’t result in a big insurance hike because you don’t understand the often complicated interplay between motor vehicle and insurance points. Things get substantially worse when motorists belittle traffic officers, asking questions like, “I pay your salary” or “Why are you writing me a ticket when there are murderers out there.” Being difficult or rude with an officer isn’t going to help the situation. In fact, it could end up hurting you in traffic court and in the long-run. How can Traffic Lawyers in Charlotte NC Help? Law enforcement spends their days enforcing the NC traffic laws and writing citations. Prosecutors “prosecute” the law. It’s not their job to provide legal advice or give people a break. Not only will the DA NOT give legal advice or explain how tickets affect insurance premiums, it’s against the law for them to do so. The defense attorneys at our law office are your COUTROOM ADVOCATES who carefully consider things like your prior driving history, including at-fault wrecks, driving school, PJC, reductions, and the overall severity of the traffic citation or motor vehicle offenses. 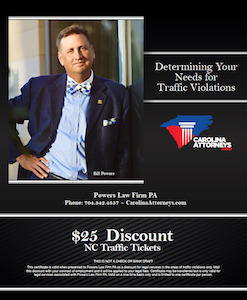 Traffic lawyers work hard to avoid increased insurance premiums and loss or suspension of your NC driver’s license due to too many tickets or motor vehicle points. What’s more, there are some traffic tickets that are not only misdemeanor criminal charges in North Carolina, but if serious enough, you can actually get arrested and taken to jail. 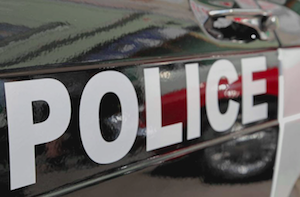 If you or a loved one has been cuffed and stuffed, handcuffed, placed in the back of the patrol car, and taken to jail, it likely is starting to become clear how important a defense lawyer may turn out to be. Many, if not most, DUI charges in North Carolina start as a “simple traffic ticket” and result in very serious criminal charges. If your NC driver’s license is important to you, your work, and your job, retaining legal representation may be your best, first step. 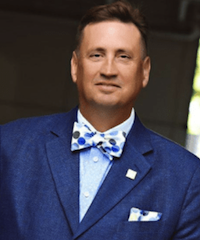 Who Is the Cheapest Traffic Lawyer in Charlotte NC? Do yourself a favor. If you are going to retain legal counsel for a Charlotte traffic ticket, do a little research. Find out who is experienced. Ask what type of professional credentials they possess. How long have they practiced law? And have they ever done anything other than handle administrative court? Why is the legal fee so low? 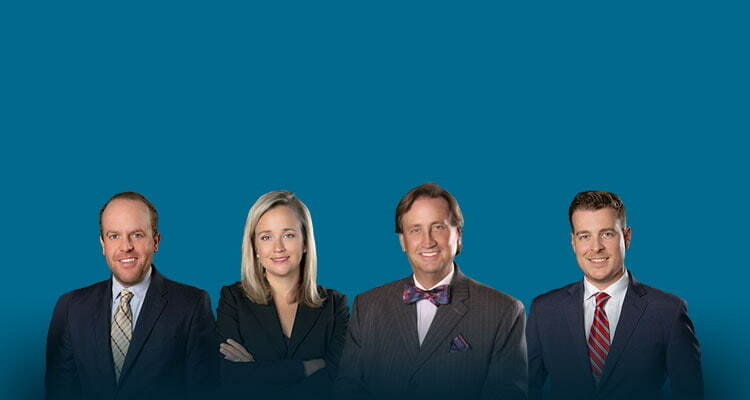 At our law office we provide a free consultation for felony or misdemeanor criminal charges. The defense attorneys are willing to take the time to listen to your concerns, review the important supporting documentation like a NC driver’s history (driving record) and advise you of the most appropriate manner in which to proceed. If you have legal questions or concerns about your traffic tickets in Charlotte NC or one of the surrounding criminal court buildings in Monroe NC in Union County or Statesville in Iredell County or Gastonia in Gaston County or Salisbury in Rowan County, we’re here to help. It doesn’t matter if it’s a simple speeding ticket or something more serious like criminal charges for felony or misdemeanor cases, the consultation is both confidential and free of charge. Call NOW 704-342-4357. We’ll explain your legal rights, the consequences of a conviction for the traffic ticket, and the possible increase to insurance premiums or effects on your driver’s license. 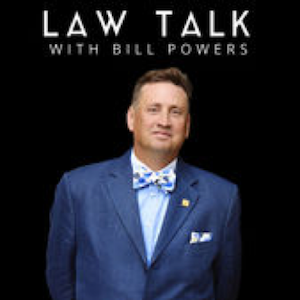 Bill Powers is a the managing partner of Powers Law Firm PA and has substantial experience as NC criminal defense attorney, helping clients in Charlotte, North Carolina, Monroe in Union County, Mooresville and Statesville in Iredell County, Rowan County, Salisbury, NC, and Gastia NC criminal charges.